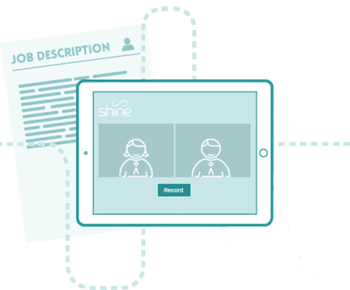 Shine’s live video interviewing tool is built specifically for hiring teams, with features you won’t get from standard video conferencing. 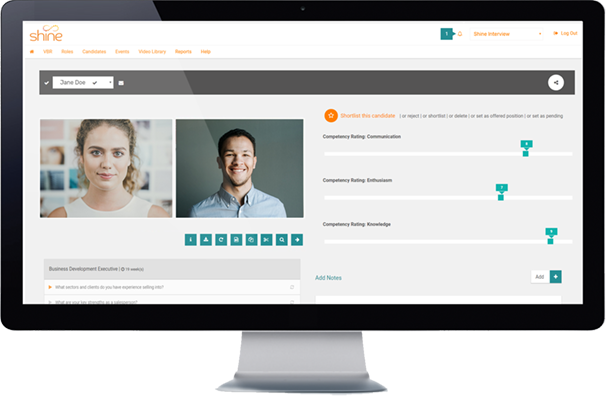 Built especially for your recruitment needs, you’ll experience a smoother process with enhanced candidate experience. 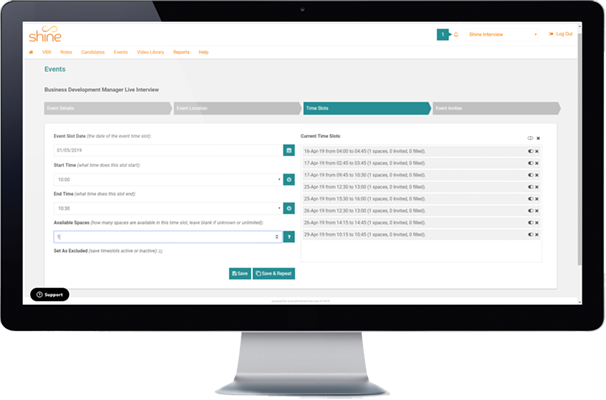 Through our interview scheduling software, you can set your availability for live interviews and allow your candidates to self-schedule. Or you can start an interview immediately. When you enter the live interview, you’ll see the record button below the two video screens! Candidates log in to the live interview room using their unique code they received with their automated invite email. Candidates will be able to see the organisations own branding, and will be informed the interview is over once the interviewer stops recording. Record your interviews so they can be shared and reviewed later. With no software to download, hiring managers can simply view the interviews from their browser to help improve collaboration in decision making. 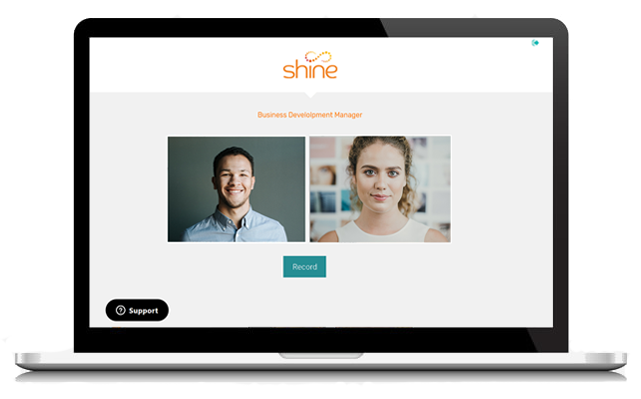 The Shine platform will be fully branded with your company colours and logo. That means your users will see your branding, but so will your candidates when they enter the interview room. You can take your search further than local candidates, and allow them to self-schedule based on your availability. 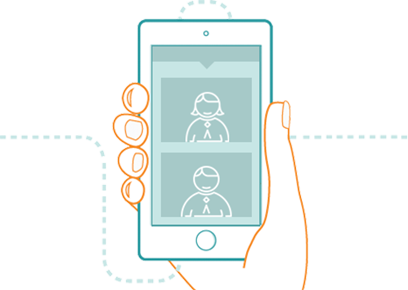 Live video interviewing is the perfect solution to a skills gap as you take your search further! Place yourself ahead of the competition by sharing live video interviews with your clients. Meet face to face from anywhere in the world – never limit yourself to a small region again just because you can’t meet prospective candidates in person. Sometimes there are barriers to face-to-face interviews. Live video interviewing can save on travel costs and help you expand your candidate search anywhere you like. Meet face to face anywhere in the world – connect with your candidates when meeting in person isn’t feasible. Sharing functionality means that it’s easier to manage availability. If you have trouble scheduling with a diverse hiring team, hiring managers can still see how the candidate interacts by simply reviewing the interview at a later date. No matter what your recruitment needs are, live video interviewing will improve effectiveness and encourage better collaboration.